Welcome to Warner Parks and Rec! Here in Warner, New Hampshire we love to get outside and play as much as possible. 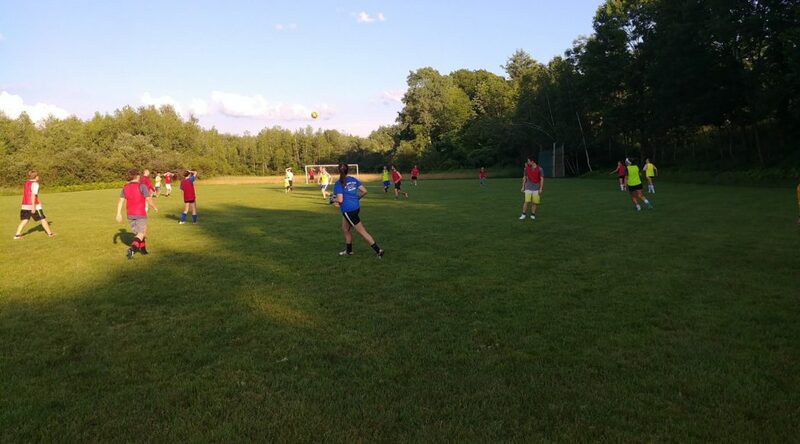 Thankfully, the Warner Parks and Rec Department works tirelessly to ensure that the residents of Warner have quality environments that promote community, activity and wellness within our town. Our parks, trails and programs are intentionally designed with families in mind so that there will always be opportunities for all ages to enjoy all that our beautiful town has to offer in a safe and fun atmosphere. What's going on in Warner?